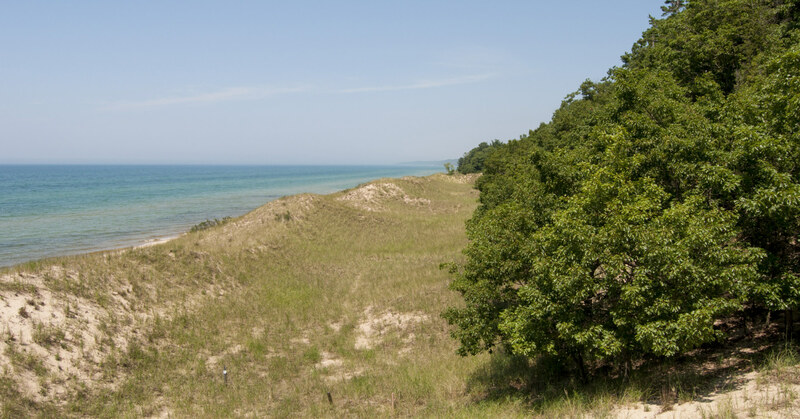 West Michigan’s forests, grasslands and Lake Michigan shoreline are increasingly challenged by urban expansion, invasive species and climate change. As a land trust in the business of protecting and caring for nature, we are in a unique position to help. In this era of rapid change, it is more imperative than ever to be deliberate in our approach to land protection. To that end, we are developing a strategic conservation plan that will define our conservation priorities for the next 10-15 years. Help us understand your values and priorities when it comes to protecting West Michigan’s landscapes. Please take 4 minutes to fill out this survey. Your responses are anonymous. This project is made possible in part with support from Land Trust Alliance.